Hook Norton Veterinary Group are proud to have been a member of XLVets since 2005. XLVets is a community of independently-owned, progressive veterinary practices that work together to achieve the highest standards of veterinary care. 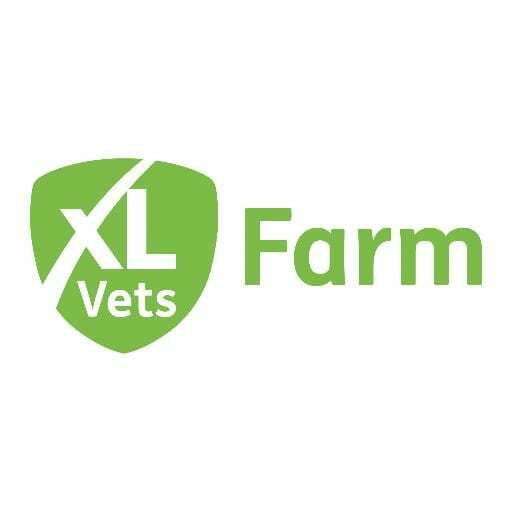 Members of XLVets work collaboratively sharing knowledge, experience and skills, to achieve excellence in veterinary practice that ensures they deliver a high level of customer care and animal welfare. We have found there are numerous advantages for both us as a practice and our clients in being part of the group.